The look says it all. Another successful event! 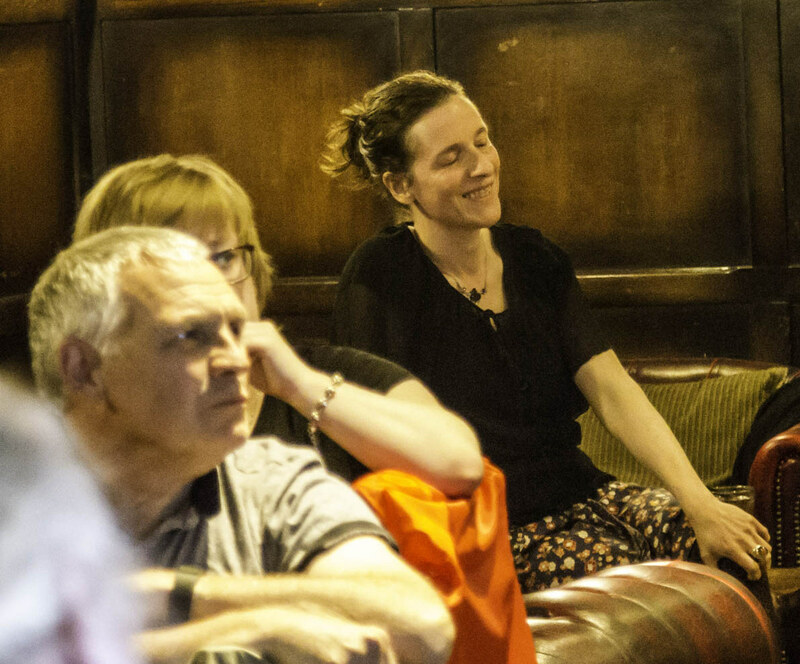 This photo was taken by Peter Robinson of Postives from Negatives at this month’s Pure Fiction, the literary event I run with Jennifer C Wilson and Sandy Chadwin. Like The A-Team’s Hannibal I love it when a plan comes together. I spend a great deal of time organising workshops and live literary/musical events. Most of these events involve collaborating with others, usually my friends Sandy Chadwin and Jennifer C Wilson. In the past month or so we’ve led writing workshops in a school and with a local guide group, a poetry appreciation session in a local care home plus Pure Fiction and The North Tyneside Writers’ Circle. This time next week I’ll be gearing up to host the launch of Jennifer’s second novel, Kindred Spirits: Royal Mile and the following weekend I’ll be involved in the IRON in the Soul festival . The weekend after that Sandy and I will host another North Tyneside Writers’ Circle. I rely on and work with Jennifer and Sandy on a weekly basis. For most of 2017 we’ve been organising and hosting events and then throwing ideas at each other without a chance to sit down and have a chat! I thought I’d use this blog as an excuse to say thank you to them both. 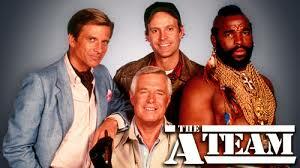 The A-Team lives on in Whitley Bay! I’m hosting Pure Fiction on Thursday and it’s got me thinking back to last year. That’s when I started knocking around the nascent idea of Pure Fiction with my friends, fellow writers and The Next Page colleagues, Jennifer C Wilson and Sandy Chadwin. 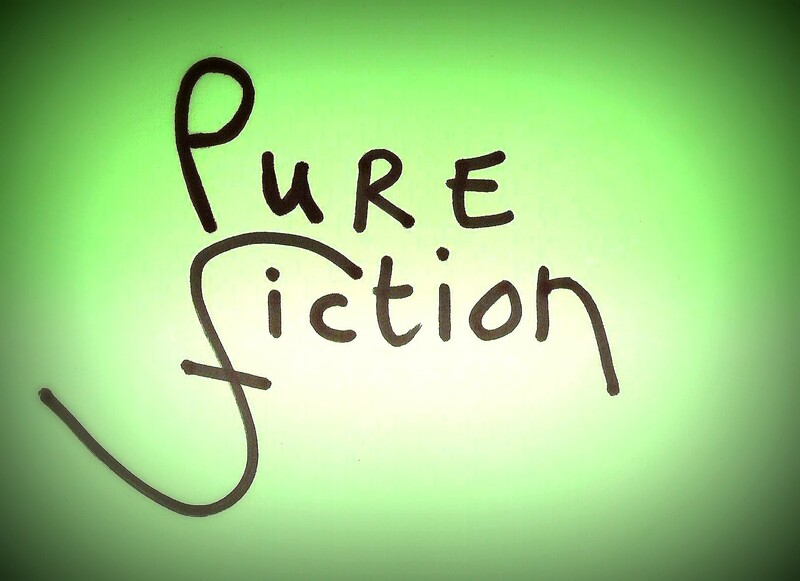 Pure Fiction celebrates writers of fiction and their work. Last year we held two Pure Fiction events in Whitley Bay Library. The first one in July featured Kitty Fitzgerald plus Jennifer and Sandy. Carol Clewlow headlined November’s Pure Fiction with support from children’s author, L.A. Craig. The event this Thursday evening is our first Pure Fiction of 2017. 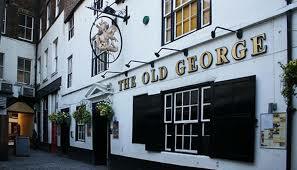 It’s a relaunch of sorts as we’re trying a new venue, The Old George Inn, Newcastle’s oldest pub located just off the Bigg Market. The evening features writers Rod Glenn & Victoria Watson reading from and talking about their work. Rod is the author of the best-selling Sinema series. Victoria is a writer, copy-editor and Creative Writing tutor. Tickets cost £3 and with limited seating, I’d recommend you prebook via Ticketsource. There is no booking fee. You only pay three quid. Doors open 6.45pm and we kick off at 7pm. You joining us or what?